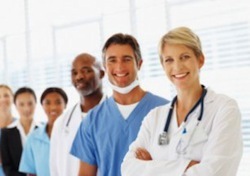 Search our extensive database of minimally invasive surgeons to find a doctor in your area. To Remove the Cervix or Preserve It During Hysterectomy? Your Options Explained. Oophorectomy means surgical removal of an ovary. A bilateral oophorectomy means removal of both ovaries.